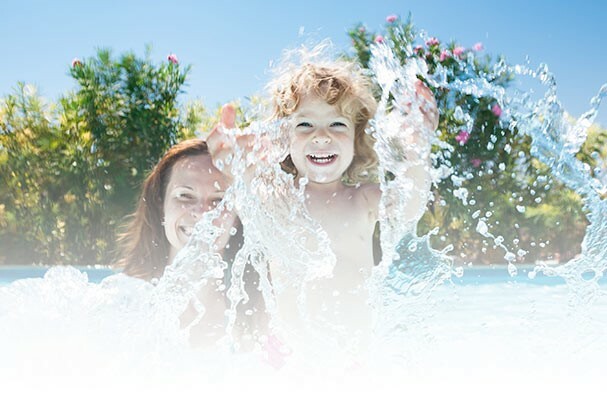 Pool Maintenance from Shelin Pools servicing the Napanee, Kingston, Picton areas. Book your Pool Maintenance with us before the rush starts! (All Required Chemicals NOT Included).